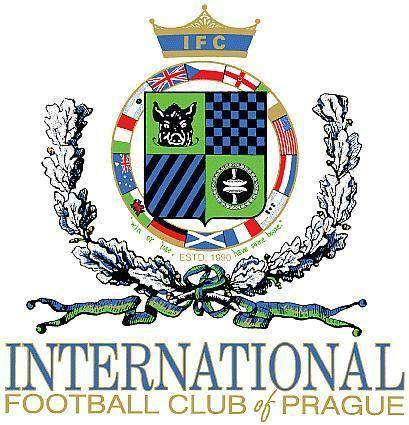 This was the first game between Prague’s two longest established international clubs in over 2 years and the game was intense as usual. 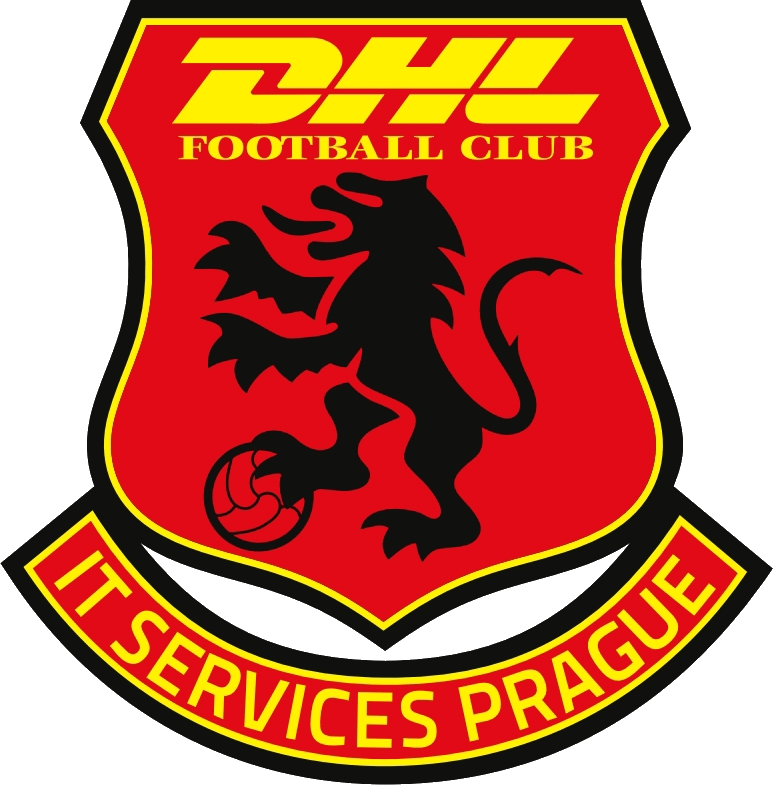 It was a game of 4 quarters with IFC dominating the opening periods of both halves and Zizkov finishing both halves strongly. 10’ 0-1 IFC. Antrobus finished superbly after a lovely through ball from Brown. 20’ 0-2 IFC. Philbin converted the penalty awarded after Antrobus was clean through again but cynically hacked down before he was able to shoot. 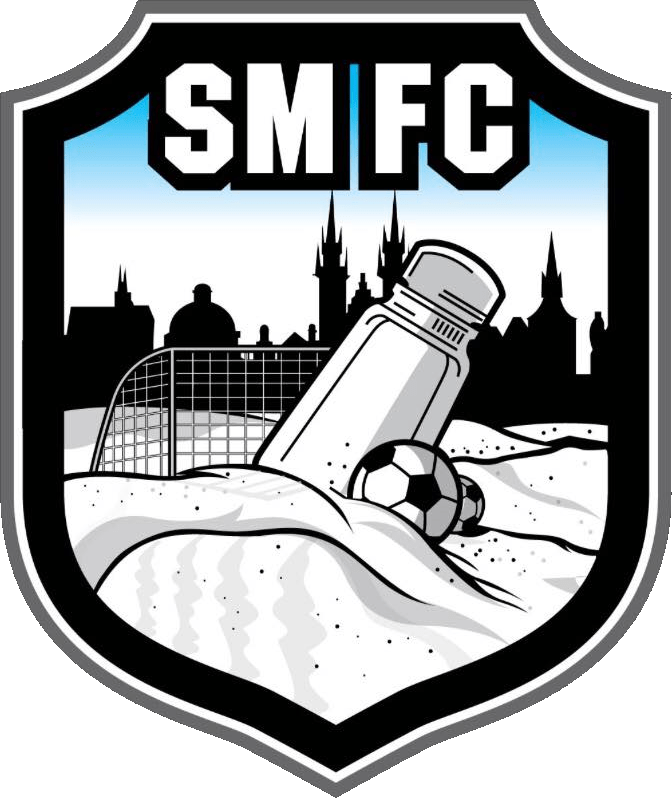 No card for the Zizkov player…. 30’ 1-2. 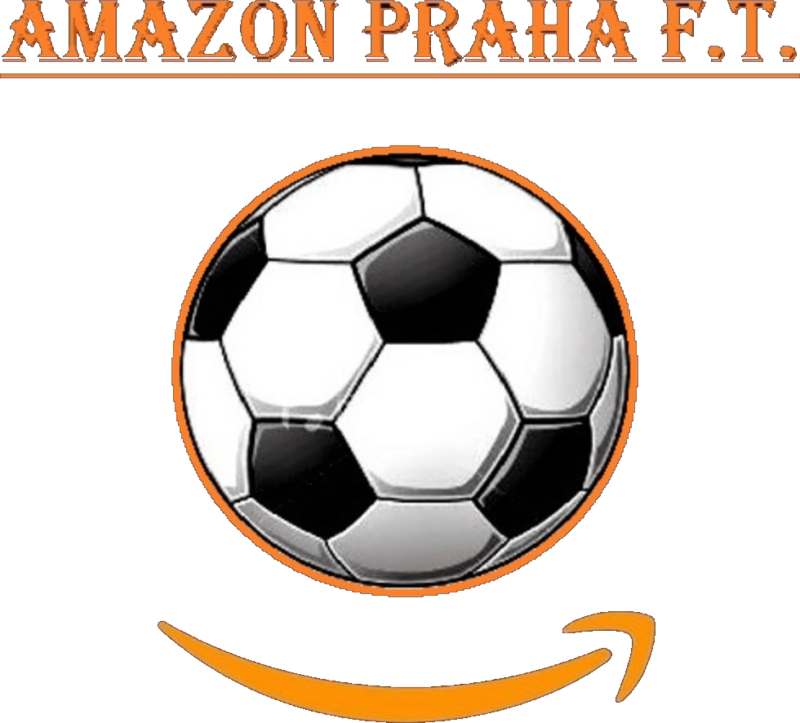 Evergreen Jalley pulled one back for Zizkov after a ‘tussle’ with Kazmierczak in the IFC goal. 40’ A brilliant Kazmierczak save diving low to his left kept IFC in the lead at half time. IFC started brightly again and Donaldson, Antrobus, Frederiksen and Sellers T all spurned chances to increase IFC’s lead. 65’ 1-3 IFC. Donaldson headed IFC into a 2 goal lead from a Martinez corner. 70’ Another brilliant saver by Kazmierczak (top right hand corner) denied Zizkov. 78’ 2-3. Jalley outpaced the IFC defence and slid the ball under the outrushing Kazmierczak. Martinez, Labarbarie, Philbin, Roberts and Fanthorpe all went off with injuries leaving IFC down to bare bones. 85’ 3-3. An Alex Kral header (see Sevilla v Slavia) smashed off the back of a Zizkov players head/shoulder into the IFC net. 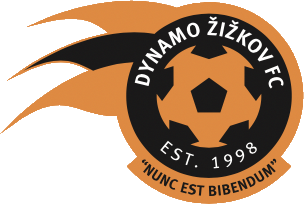 Zizkov laid siege to the IFC goal in the last 5 minutes but couldn’t score the winner. This was a game that we should have won but could have lost so a draw is probably a fair result overall. A good game between two physical and half decent sides.